After several years of using math journals in my classroom, I have witnessed first hand how they transform students into amazing problem solvers. 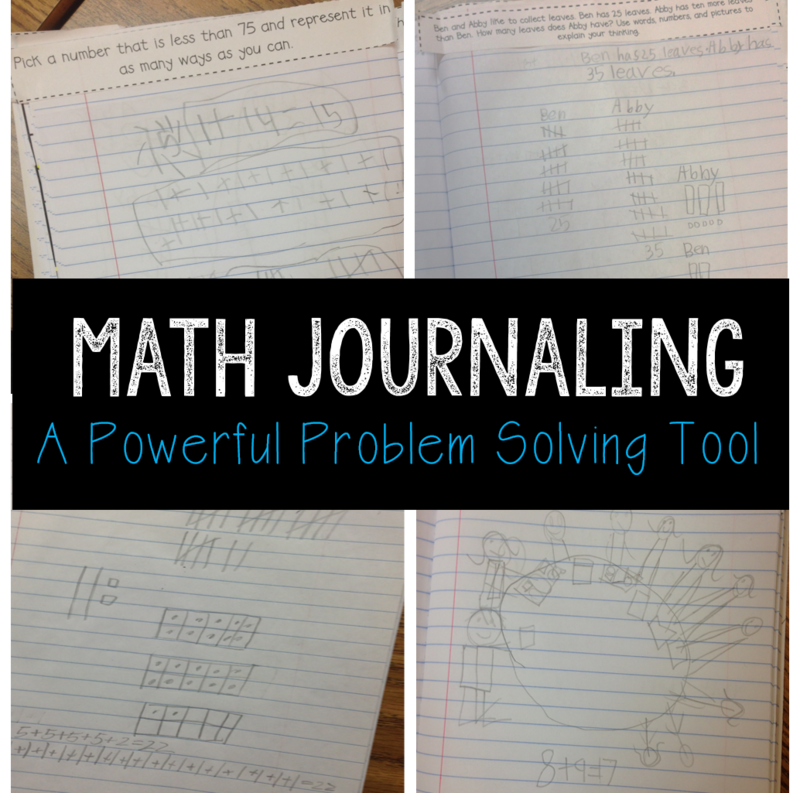 Today, I'm going to highlight the reasons why I believe math journaling is such a powerful problem solving tool to use in any and every classroom! 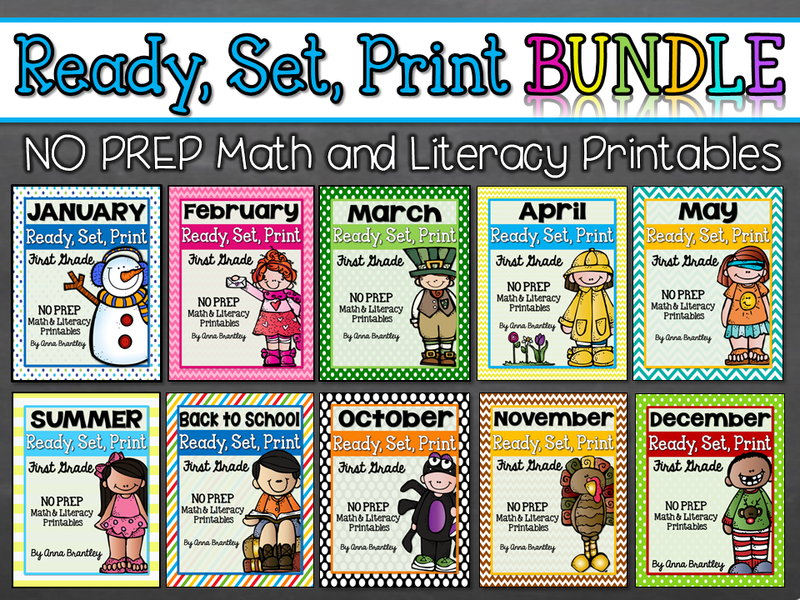 As a classroom teacher, I know how important it is to keep things simple. 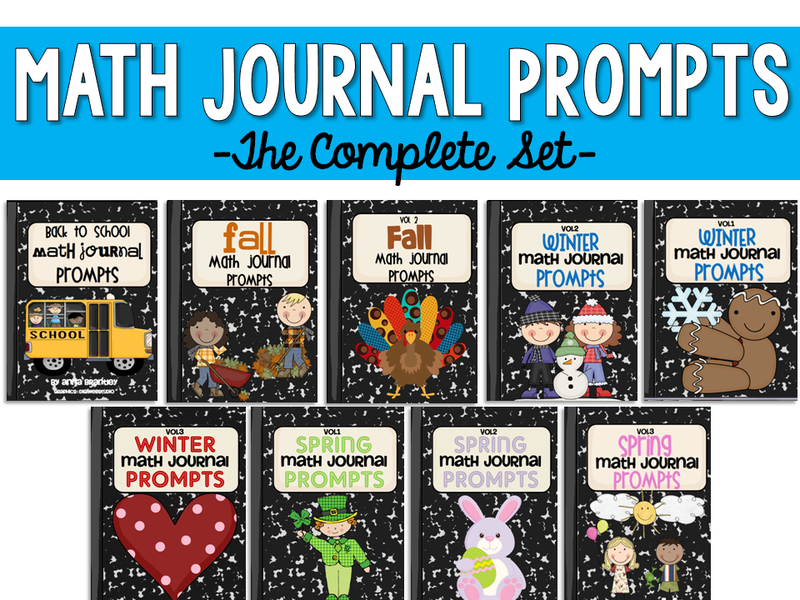 The beauty of math journals is that to get started your students only need a composition notebook and quality math journal prompts. At the beginning of math workshop, I pass out a math journal prompt to each student to glue into their math journals. After reading the prompt/problem together a couple of times as a whole class, the students work independently for about 5 minutes to solve the problem. 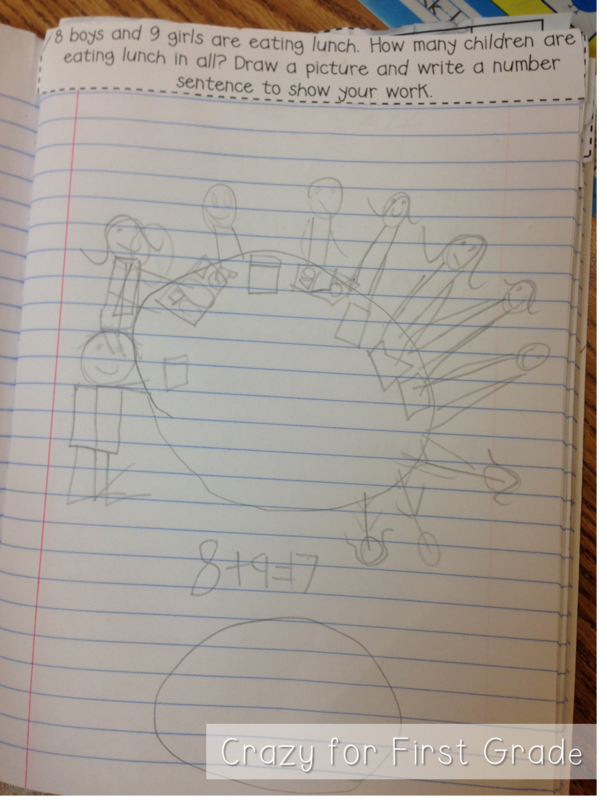 Then, we share how we solved the problem. During our share time, we use the document camera to project students' math journaling work on the Smartboard for everyone to see. Math journaling is a daily part of my math instruction. 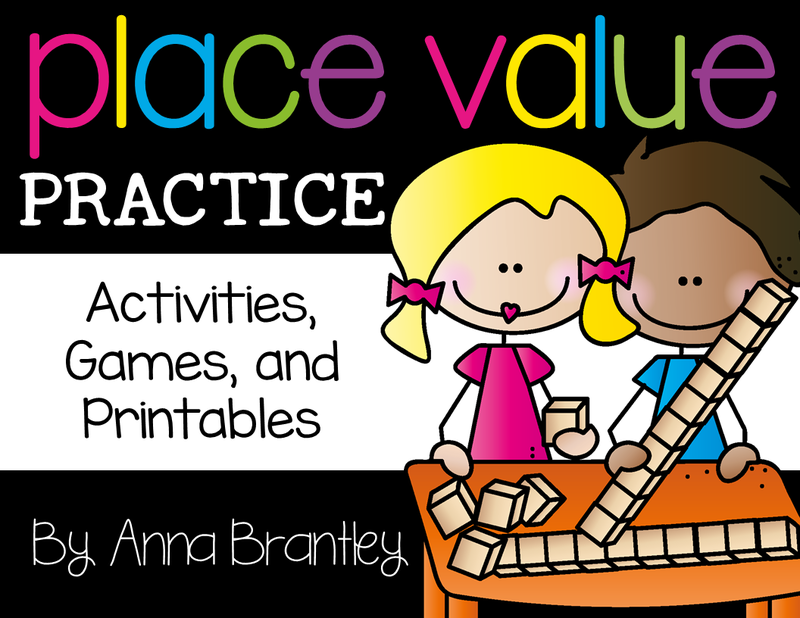 In just 10-15 minutes, it provides my students with opportunities to work at their own level to represent their mathematical ideas, find multiple solutions to a problem, explain their thinking, work with partners, evaluate the work of other students, and participate in meaningful discussions about problem solving. At the beginning of the year, it is so important to constantly model how to solve a math journal problem. This is a time when I give my students a lot of support and encouragement to help them communicate their thinking. The more practice they get, the easier it will become, which is why I think daily practice is key! Trust me, it's worth your time and effort!! 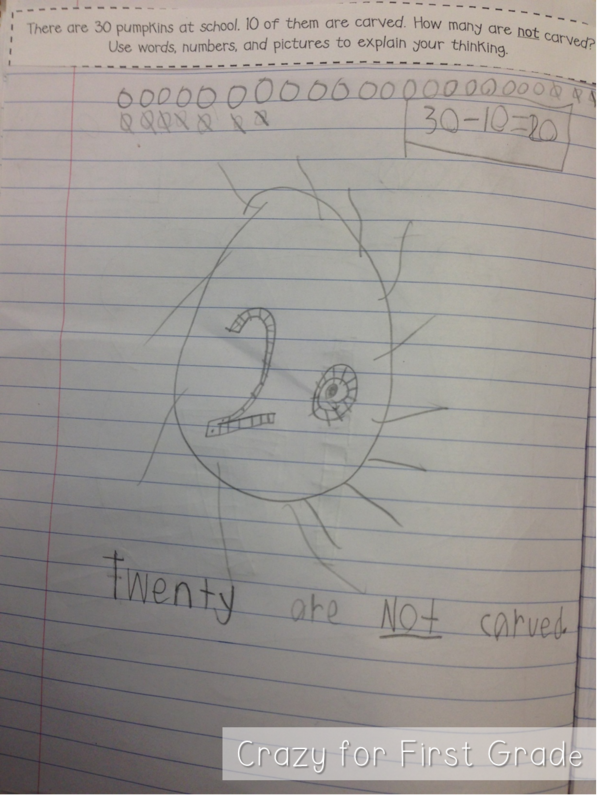 Here are some examples of math journal problems I've used in my first grade classroom. The math journal prompts I use cover first grade skills and increase in rigor throughout the school year. You can check them out HERE. Math journaling is a special time for us to stretch our thinking! 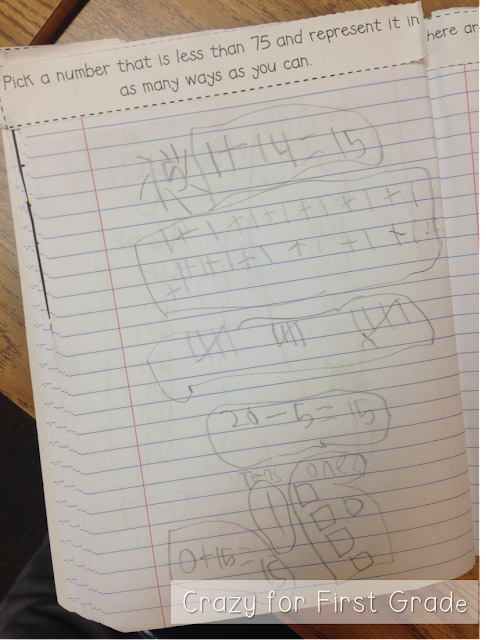 We are always celebrating multiple solutions and out of the box strategies to work out a problem! Math journaling is a wonderful way to understand your students’ mathematical thoughts, problem-solving strategies, misconceptions, opinions, etc. 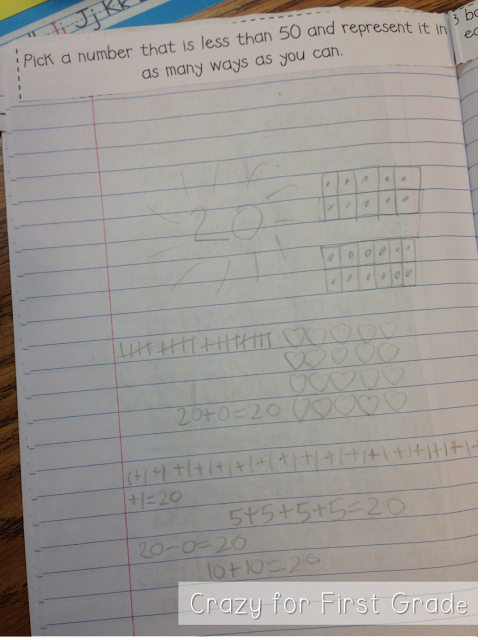 A math journal also acts as a differentiated assessment tool, as well as documentation of your students' growth throughout the school year! 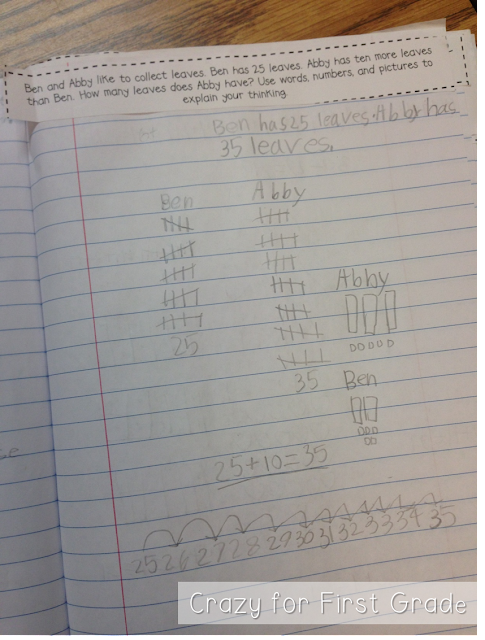 As I mentioned above, math journaling gives students opportunities to share and talk about how they solved a problem. 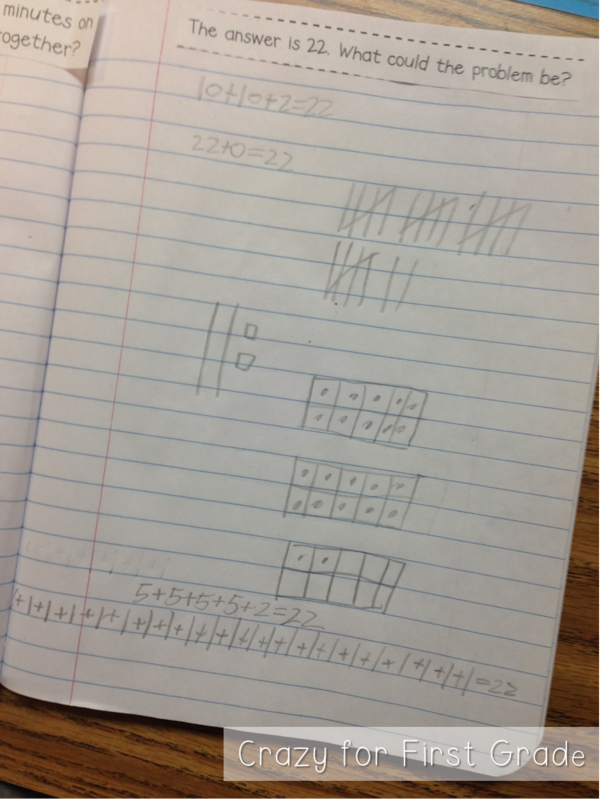 It is during this time that students are able to justify their reasoning while also evaluating the reasoning of others. Powerful! 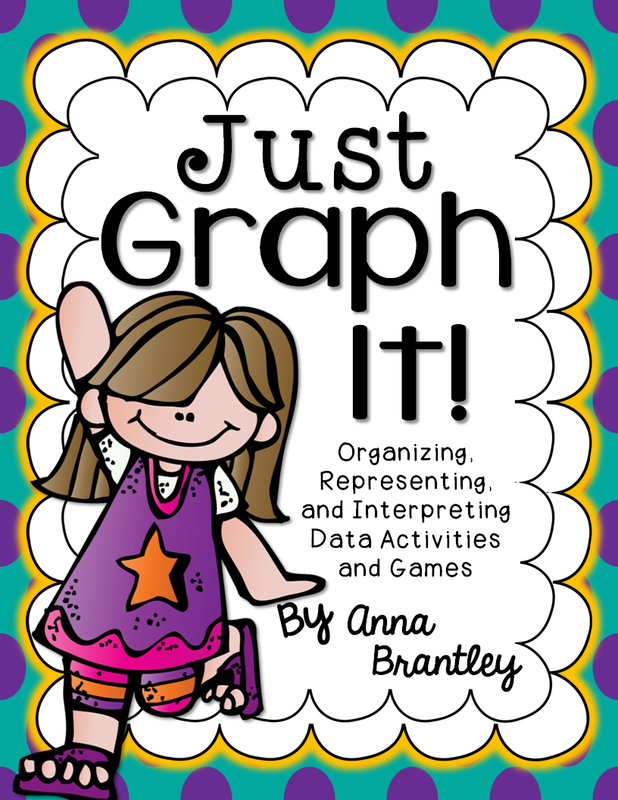 Remember, it's never too late to start math journaling with your students! 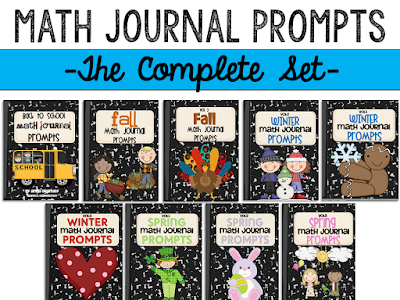 If you're already using math journals, I would love to hear how you use them in your classroom in the comment section! 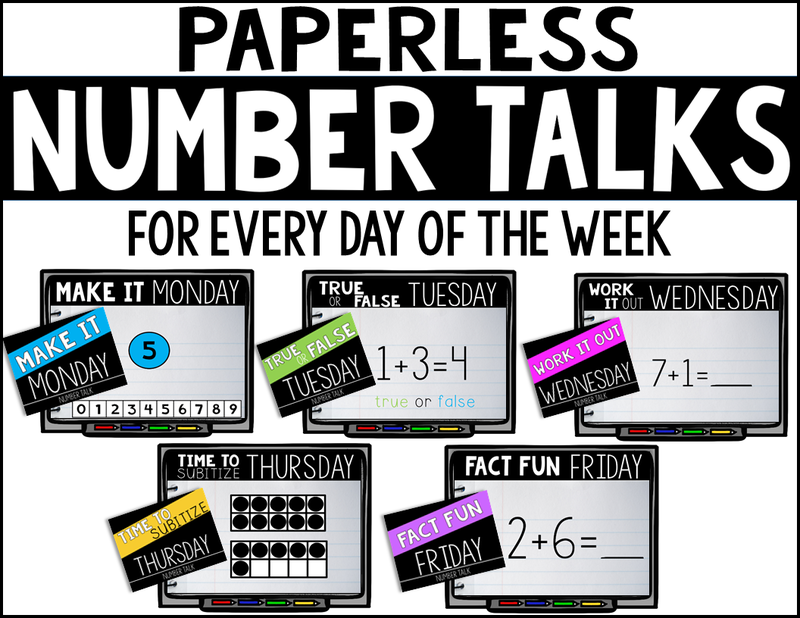 Click HERE to find out more about my math journal prompts. Today i am very exited because today i get some information about six tips for building book. 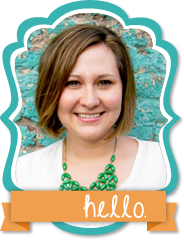 Actually i was finding a best blog like this blog. My friend informed me how to help essay writers for write a new book. Thank you so much for your good post.